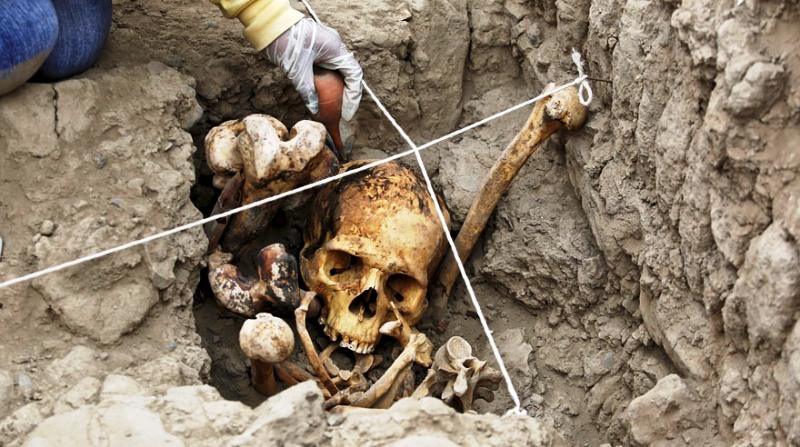 Archaeologists unearthed the skeletal remains of four people yesterday from the Huaca Pucllana archaeological site in the Miraflores district of Lima. The remains of three women and one man seated in a position facing the sea and surrounded by pottery and textiles are presumed to be from the Ichma culture, which inhabited Lima from 1000 to 1400 A.D. Built by the Lima culture between 200 and 700 A.D., the Huaca Pucllana pyramids were later used by the Wari and Ichma cultures. 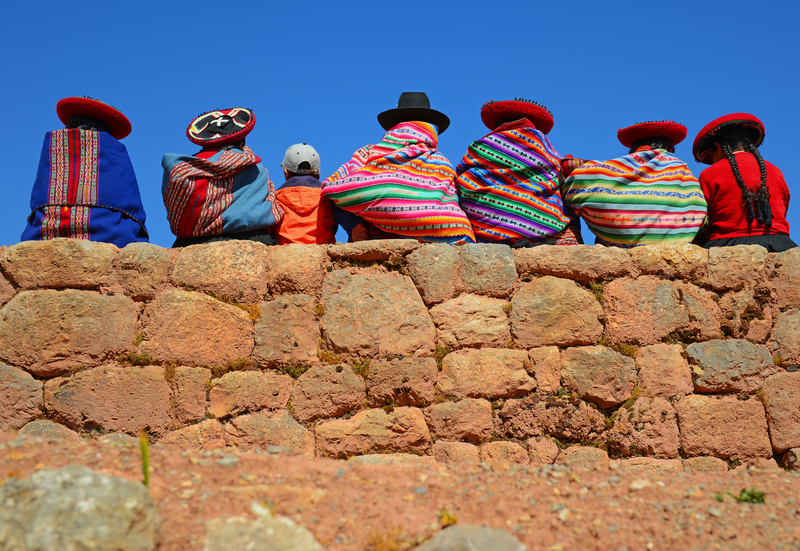 The Ichma culture emerged in the Lima area around 1000 AD after the disappearance of the Wari and ultimately subjugated by the Incas in the 1400s. The four skeletons are the first human remains from the Ichma culture found at Huaca Pucllana. 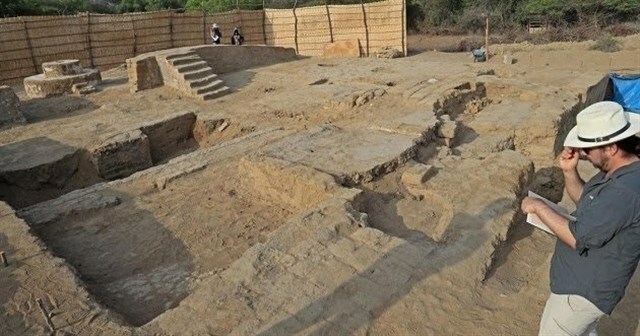 Peru’s culture ministry was quick to point out that investigation and restoration at the Huaca Pucllana site is funded by a private company which generates revenue from entrance fees and a restaurant catering to tourism. A law to allow private companies to manage and restore other archaeological sites in Peru was repealed yesterday. 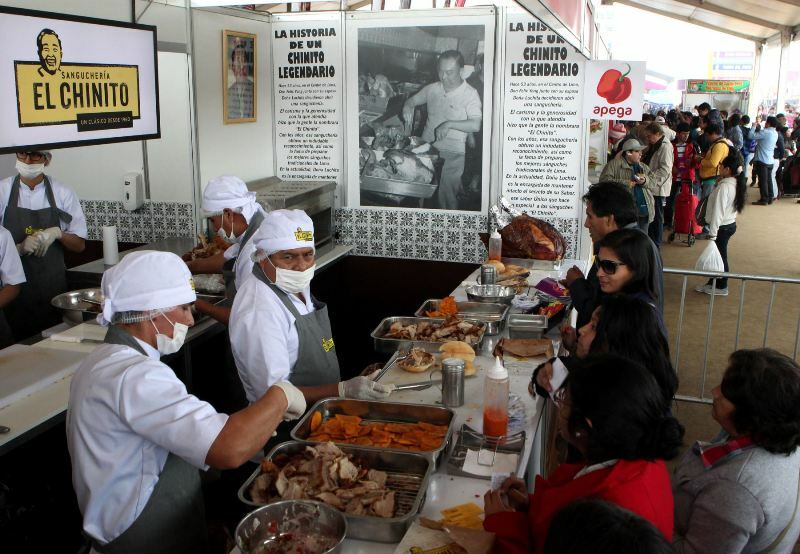 Huaca Pucllana is on pace to receive over 100,000 visitors in 2015.